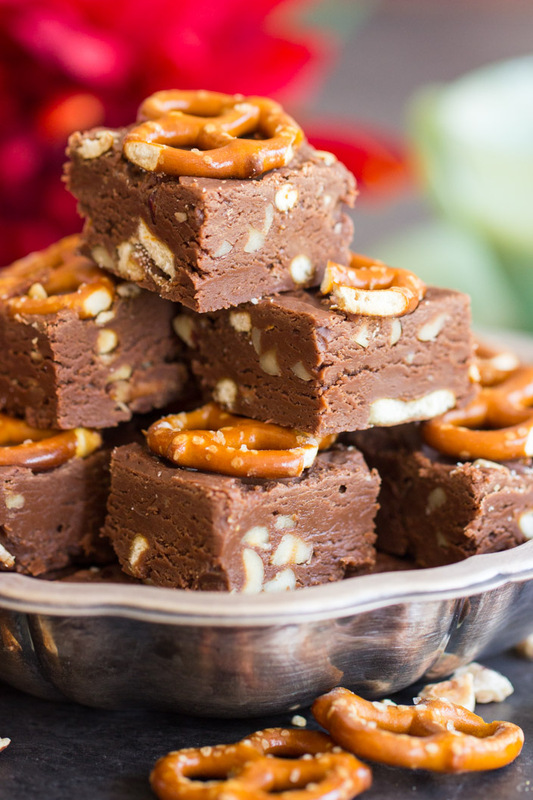 This Nutella Fudge is ready in just a few minutes, and you only need a handful of ingredients! 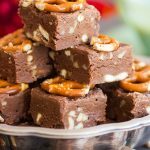 With salty, crunchy pretzels and toasty hazelnuts, this Nutella Fudge has the best of chocolate & hazelnut, plus a little salty crunch! Today I have a post for you that is short and sweet, just like this Nutella Fudge recipe. My brain is fried from the week, and I don’t have a lot to say, so why force it? I’ll just let you go today without a lot of rambling. I’m sure that’ll make your day. This Nutella Fudge comes together in about 10 minutes, start-to-finish, and you only need 5 ingredients, one bowl, and your microwave. A spoon to stir also helps. But that’s it! 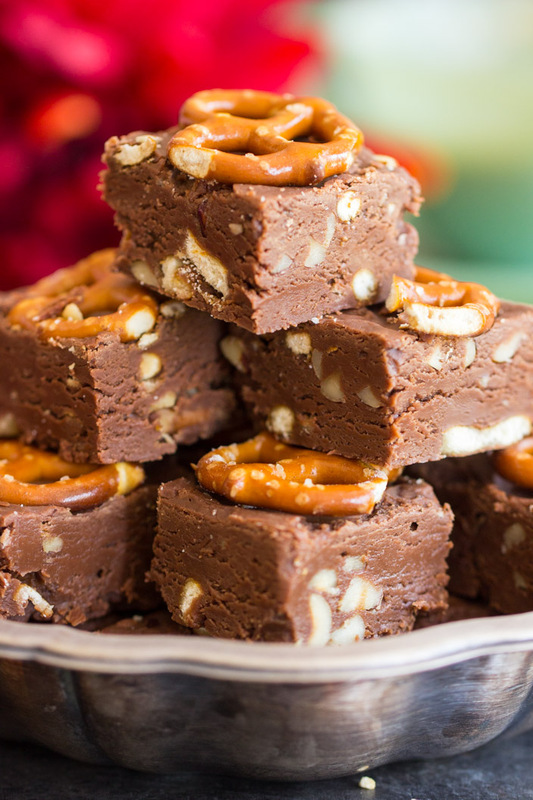 This Nutella Fudge is the easiest recipe, and you know I’m all about easy. 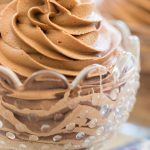 As much as I admire recipes that are intricate and involved, I find that most days I just don’t have the motivation or wherewithal to put together layer cakes with fanciful frosting and things like that. 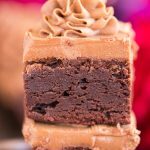 I LOVE that stuff too, but life is just so busy, and I need to have a whole bunch of simple recipes to turn to for quick desserts. 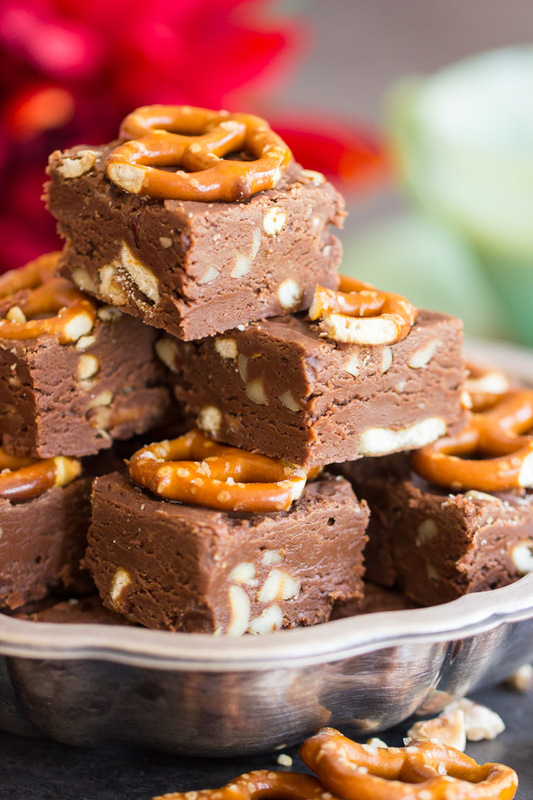 This Nutella Fudge is one of them. I love it as a go-to for something simple and fast. 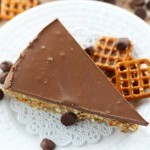 It’s loaded with amazing Nutella, chocolate, and pretzels for that perfect sweet + salty combo. 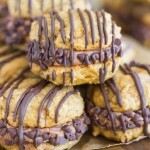 If you want to throw in some hazelnuts, they definitely do not hurt! It’s an absolute crowd-pleaser – no one won’t like it, I practically guarantee it! 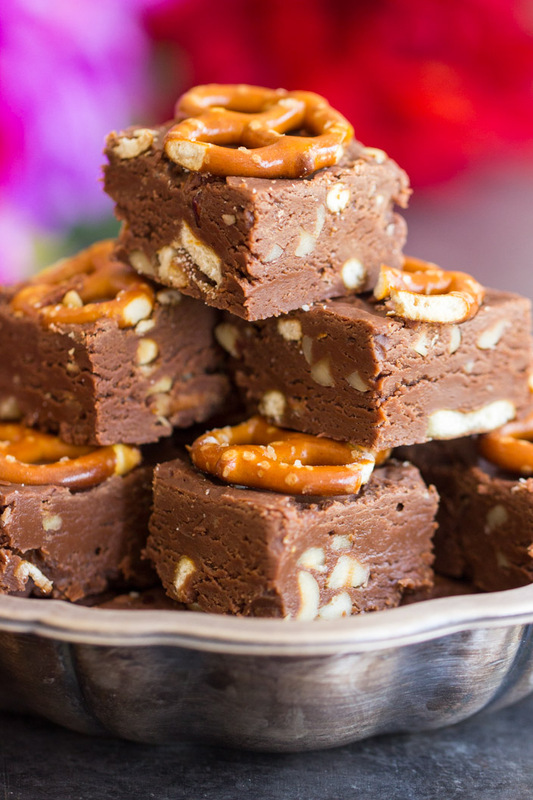 This Nutella Fudge is ready in just a few minutes, and you only need a handful of ingredients! 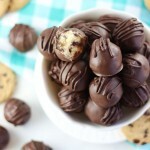 Creamy, rich, and simple candy! Line an 8x8-inch pan with foil, hanging it over the edges. In a large microwave-safe bowl, heat the Nutella, chocolate, and sweetened condensed milk at 30-second intervals until melted and smooth. Stir in hazelnuts and 1/2 c. pretzels. Allow to set before lifting fudge from the pan by the foil, and cutting into pieces.